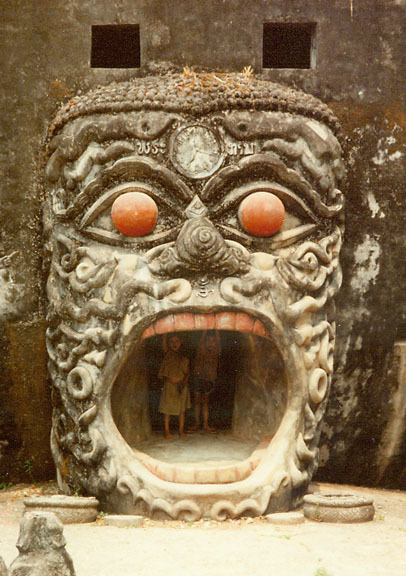 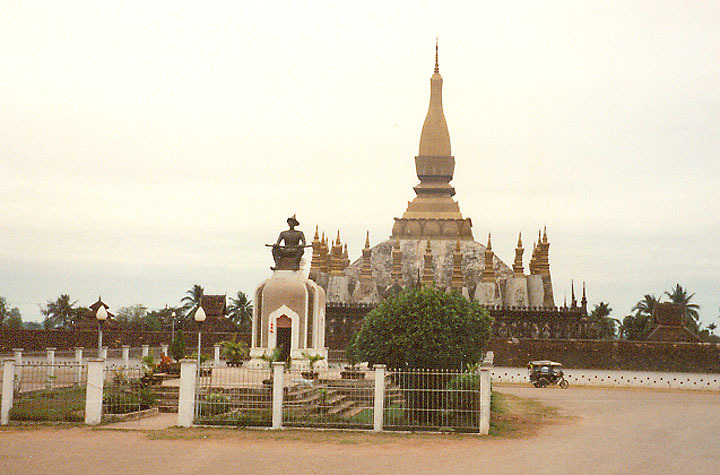 Vientiane or Viang Chan, city, port, and capital of Laos, in central Laos, on the Mekong River. 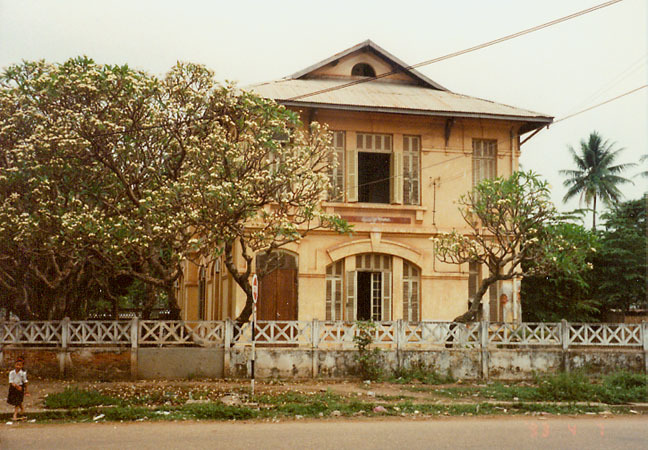 It is a marketing center and trades in teak and other hardwoods, gum benzoin, stick lac, textiles, and skins. 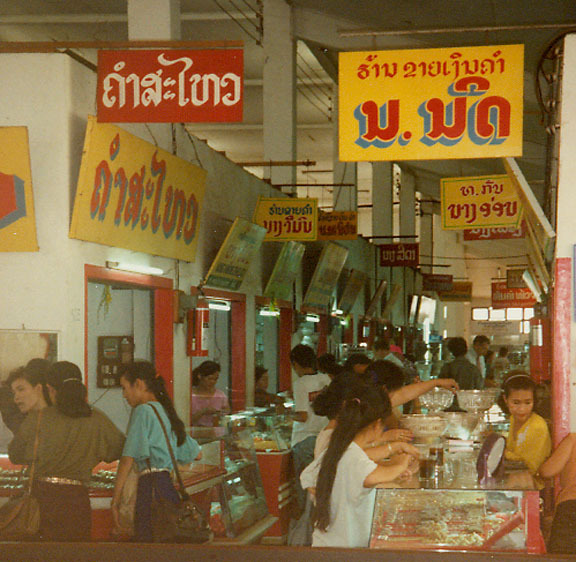 Manufactures include processed food, footwear, textiles, and building materials. 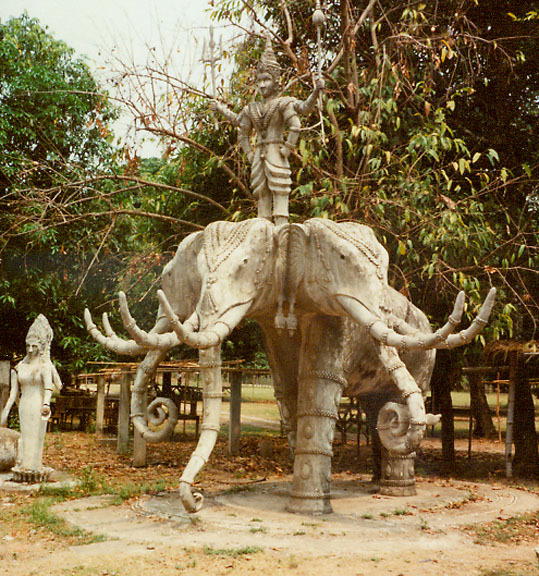 The city includes an airport, Sisavangvong University (1958), the 16th-century That Luang temple, a museum of antiquities, and the old royal residence. 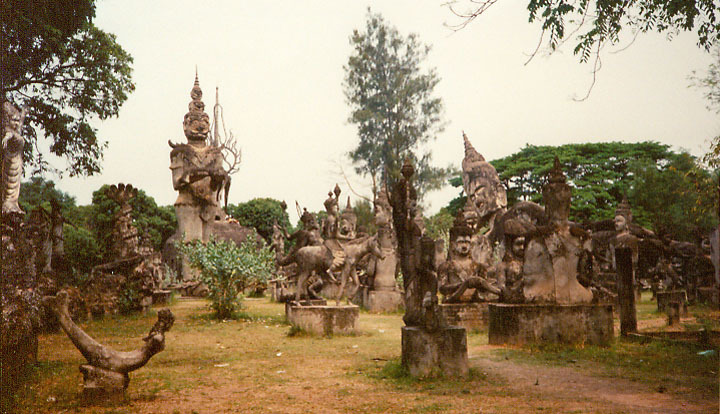 After the division of the ancient Lao kingdom of Lan Xang into three kingdoms in the late 17th century, Vientiane became the capital of the kingdom of the same name. 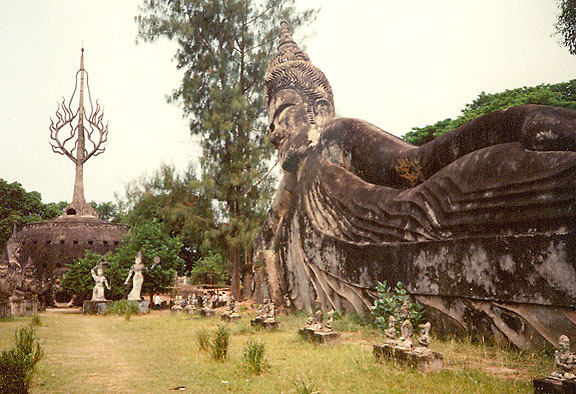 In 1827, when the Thais seized control of Vientiane Kingdom, the city was virtually destroyed; it was subsequently rebuilt. 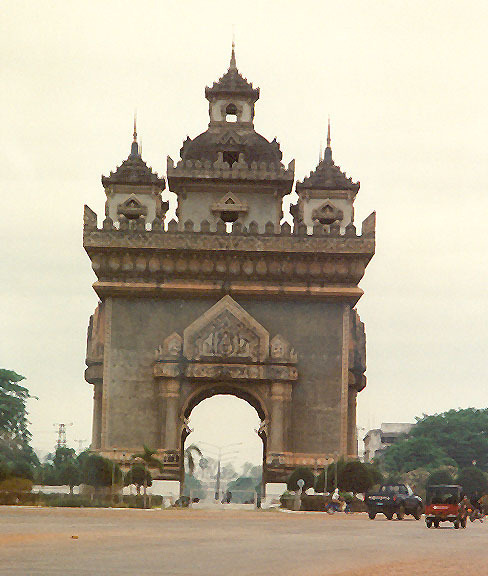 Vientiane was made the administrative capital of the newly created state of Laos in 1946. 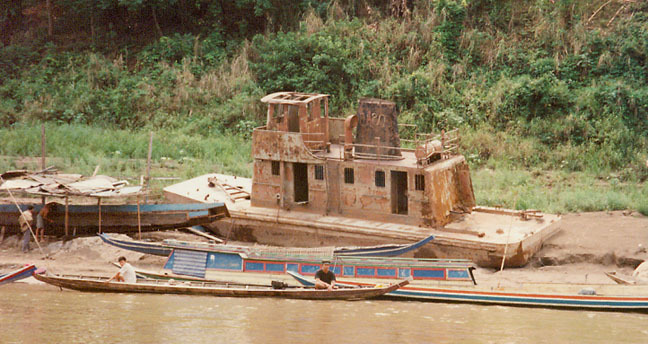 Population (1995) 528,109. 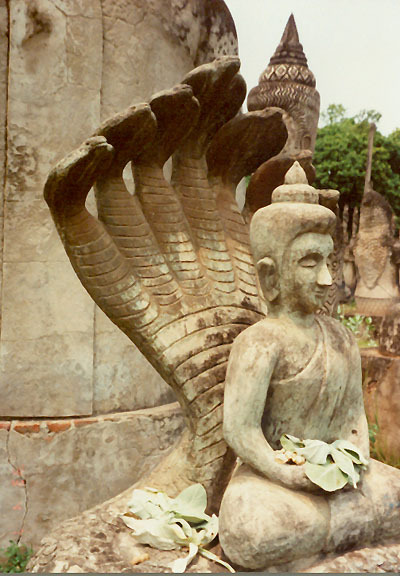 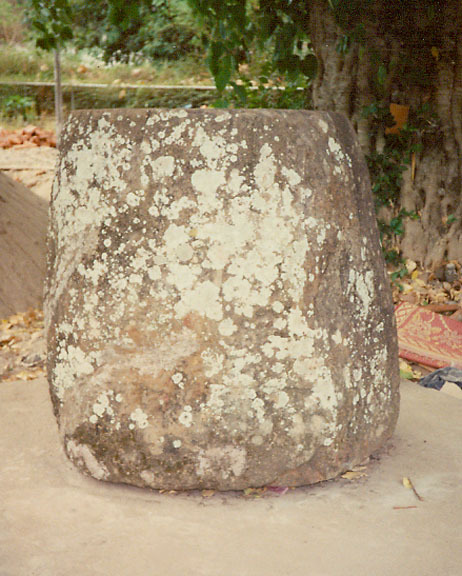 Historically the Mekong River lay at the center of the Lao world. 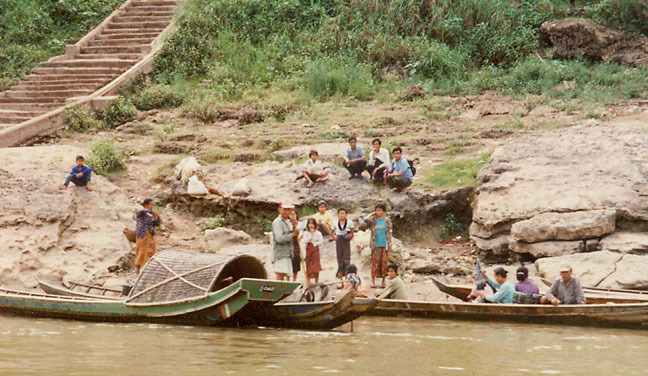 People living on both of its banks shared a common language and culture, and the river served as the major axis of communication for these societies. 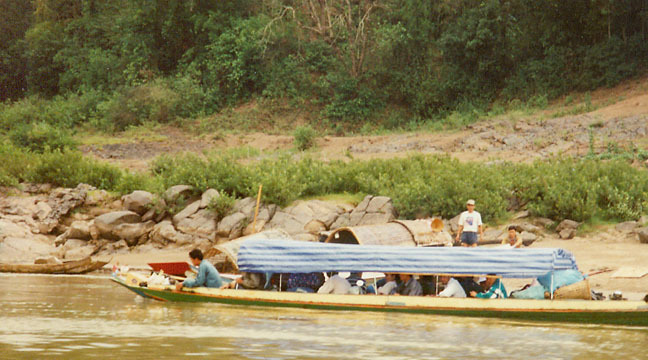 Now the river forms most of Laos’s western border, separating the Lao people on the east bank from their neighbors in Myanmar and Thailand on the west bank. 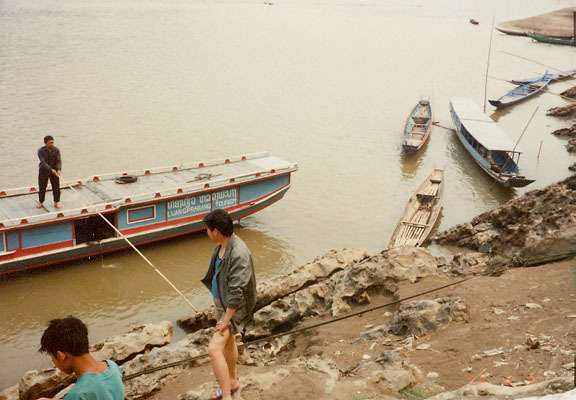 Nevertheless, the river still serves as an important artery of transportation and communication.